Historic Leeds has buildings awarded the highest level of heritage protection. They include country houses, churches and grand civic buildings. 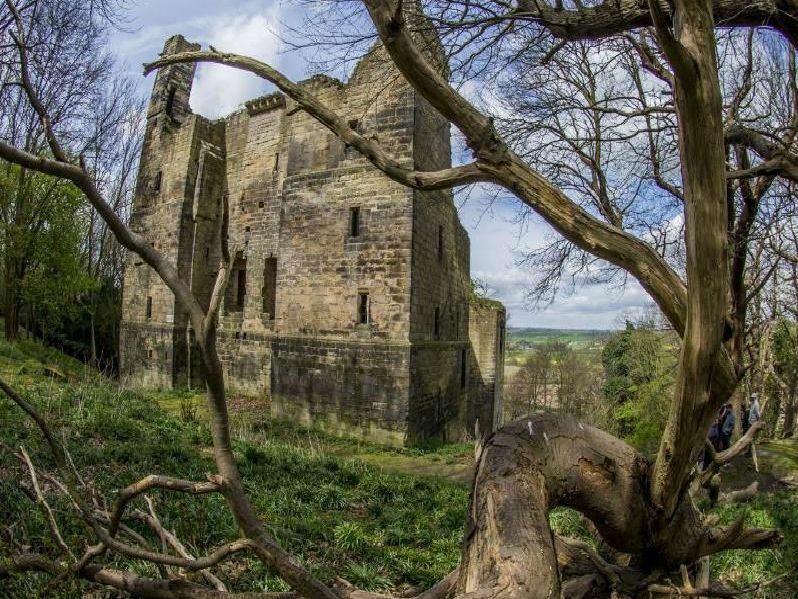 The second-oldest church in Yorkshire also has England's oldest Anglo-Saxon church tower. Building began around 850 AD. The 18th-century house itself - the seat of the Lane-Fox family - is listed along with several buildings along the estate, including temples, the stables, ponds and a chapel. It's still occupied by the family. Built in 1649 and still open to the public. It's one of the few religious buildings in England that date from this tumultuous period - it was built in the year of King Charles I's execution. It was built in 1639 as one of a group of mansions known as the Halifax Houses. Oliver Cromwell is said to have stayed at the Hall before losing the Battle of Adwalton Moor in 1643. Still a private house.